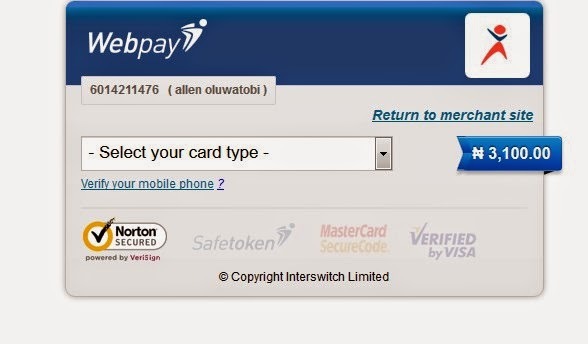 Quickteller.com is an online platform that gives you easy access to a wide range of services, Quickteller allows you to do more right from your mobile or PC. There services range from purchasing e-top up to making some banking transactions such as collection of funds from western Union and paying bills like Dstv right from the comfort of wherever you are. Many months ago, I got a message from quickteller about making money transfers i.e sending money from your own account to other people's account but i didn't really take it seriously owing to the fact that I thought it may be frustrating just like doing it on ATMs, and since the ATM means have not been perfected yet, the mobile won't be any better. But reverse was the case - sending money to other people's account hasn't been any easier when I gave it a try. What's your view on this, have you tried it as well? Kindly share your experience with us using any of the comment boxes under this article. IS it possible to use this service to make inter-bank transfers. pls reply, it's urgent!!!!! Yes, so far you have the full requirements for the transfer. what do i put as the beneficiary name, phone and e-mail and what do i write in the remark? pls put me through thanks! The beneficiary name is the name on the account of the person that will receive the cash. Your e-mail address and phone number. The remarks section is optional, you can leave it blank if you wish. 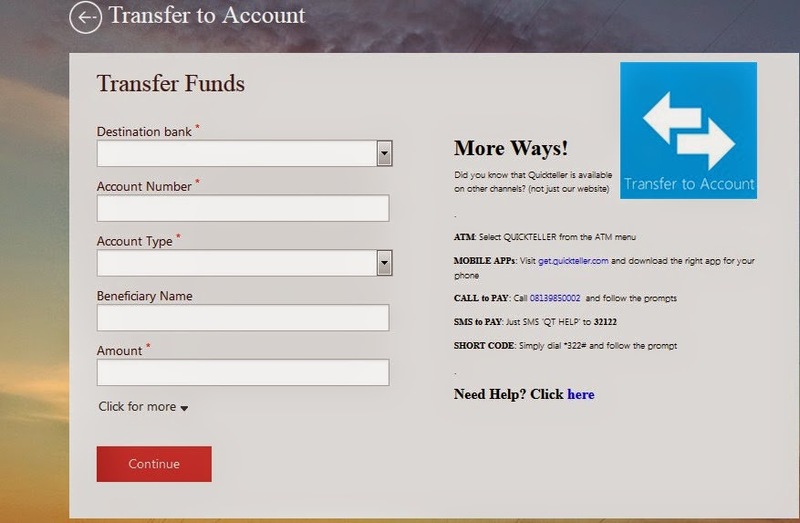 When I make fund transfers using Quickteller, it doesn't show my name or any identity that the money was sent by me to the person. What can I do about this? Some one made a quickteller transfer to me yesterday but it has not reflected till this moment. Does it actually takes days before reflection. Pls someone did a transfer to me yesterday afternoon through quickteller but up till it hasn't reflected in my account. Does quickteller waste much time?